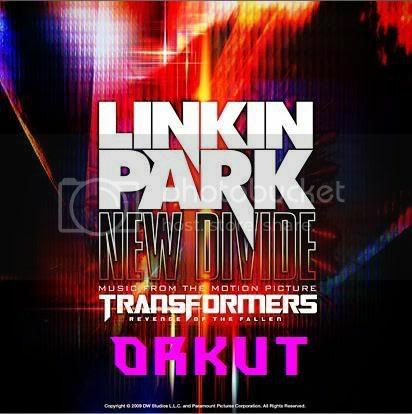 Get the LinkinParkDepartment (LPDepartment) on Twitter widget and many other great free widgets at Widgetbox! First Dead by Sunrise Fansite by DA. 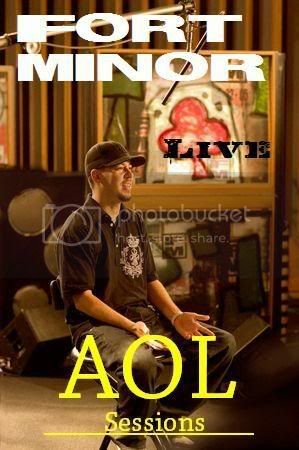 Vote Now For Linkin Park © 2010 Viacom International Inc.All Rights Reserved.